I always appreciate new and unique engagement photo ideas. Today I was running around getting ready to host a few friends at the house and remembered the ice sculptures in Boston that have been carved for First Night. Sure it is dark, cold and crowded, but how fun would they look as the background for your engagement photos. You could end on Commonwealth Avenue for a more classic style. Enjoy the night everyone! 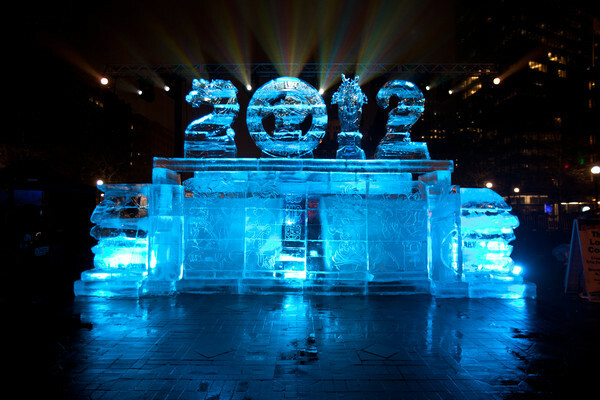 The blog will be blowing up this month with a 2012 recap, 2013 Trends and a Esq.Events' own take on resolutions for this year.